Experience the two-day workshop that will transform the way you train—and amplify your results. 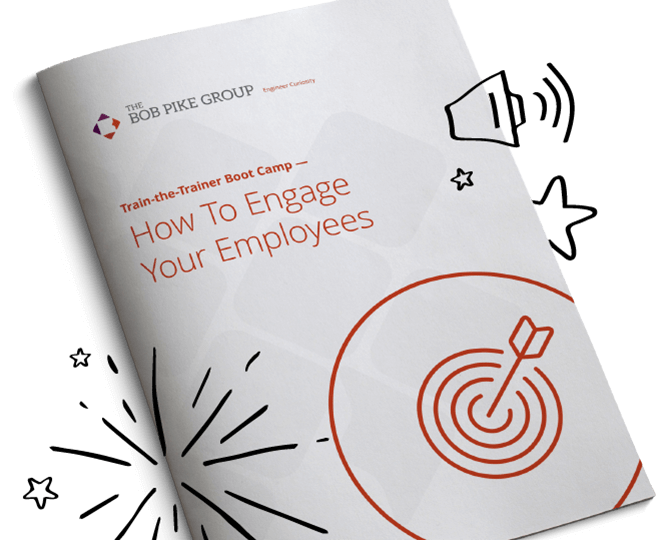 Train-the-Trainer Boot Camp is the cornerstone of The Bob Pike Group’s innovative instructor-led, participant-centered methodology. 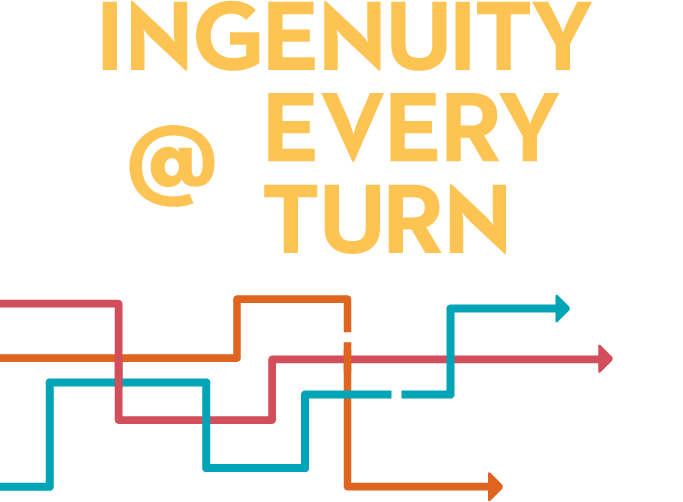 In this two-day training transformation, you’ll be introduced to the Creative Training Techniques® that thousands of trainers all over the world have used to increase retention by 90% and on-the-job transfer by 75%. Train-the-Trainer Boot Camp Plus is an extended three-day workshop designed for those who want to dive deep into the practical application of Creative Training Techniques®, with opportunities to practice and receive real-time feedback from a Creative Training expert. Show your manager how attending a Boot Camp workshop can measurably benefit your team and your company. Day Three - 8:00 a.m. to 3:30 p.m.